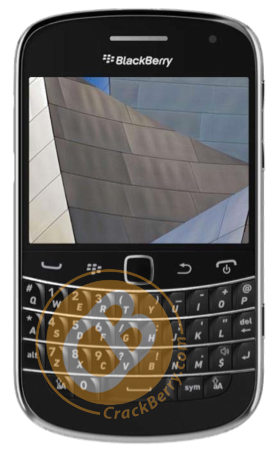 CrackBerry Poll: Which Rumored 2011 BlackBerry Smartphone are you most excited about? In the last few weeks we've seen quite a bit of the rumored upcoming devices for 2011. If all goes as planned (or what we think is planned) we'll see some great new Smartphones in 2011 to along with the much-anticipated BlackBerry PlayBook tablet. I know personally I'm looking forward to the Bold Touch and really can't wait to get my hands on one. In addition we hope to see a new generation of Curve, a first-ever lower end full display Curve Touch, the full out monaco/monza (aka Storm3) touchscreen and Torch 2. There will be plenty to go around, and aside from limitations of your carrier, plenty to choose from. So what we want to know is which device are you most looking forward to in 2011? Cast your vote in the poll and let us know in the comments!